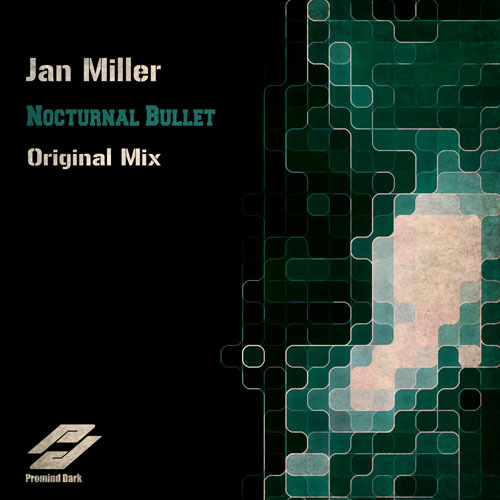 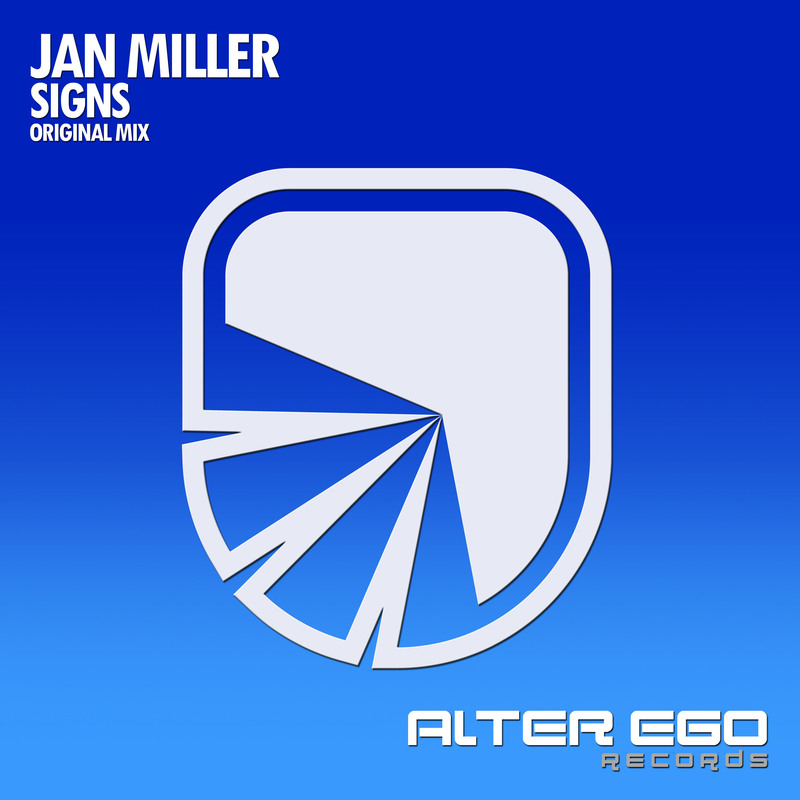 The next release on Unique Sense Records comes from German Trance DJ & Producer Jan Miller. 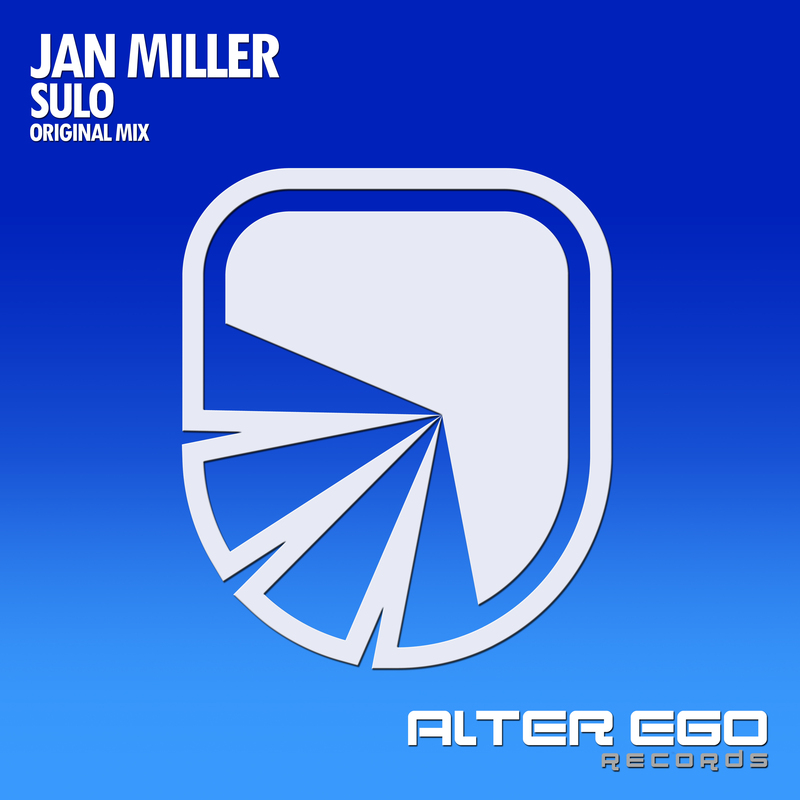 His new track Liberty is a powerful mixture between Tech-Trance and psy-touched Uplifting. 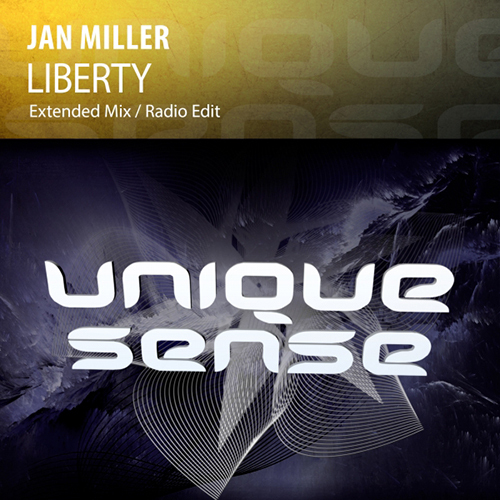 Already supported by Indecent Noice, Abstract Vision and UCAST, Liberty is OUT NOW on Unique Sense Records! 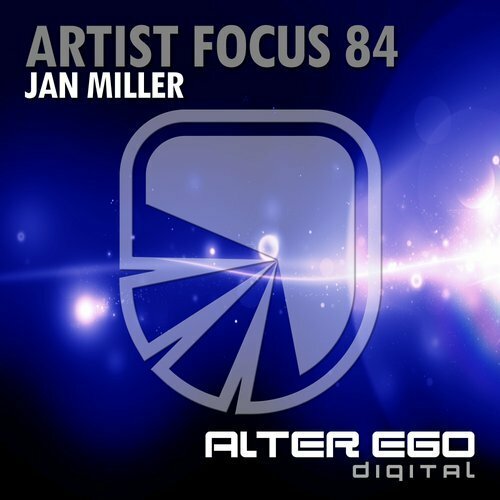 Get your copy of Jan Miller - Liberty now!